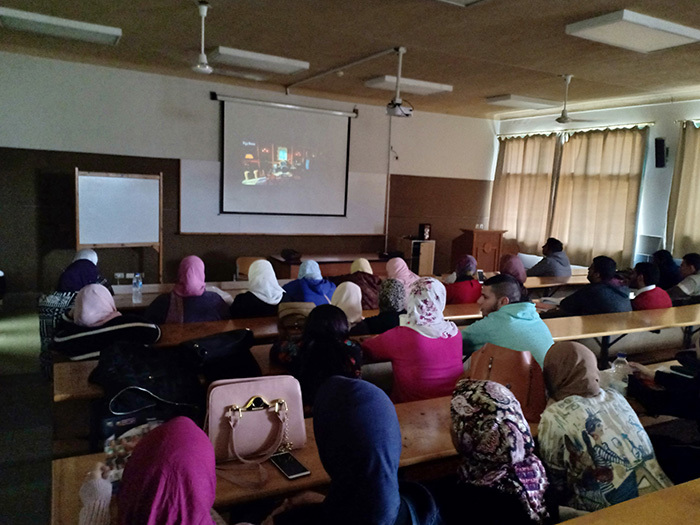 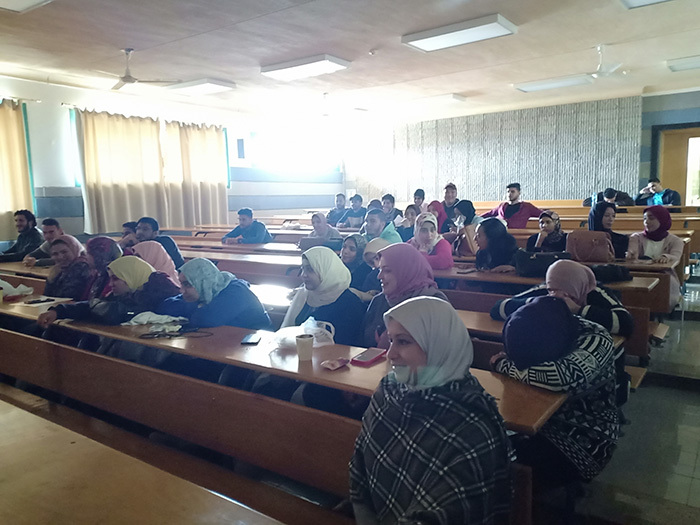 The faculty of Allied Medical Sciences held a cultural event under the title “Cine Club” on Tuesday, 12 March, 2019. 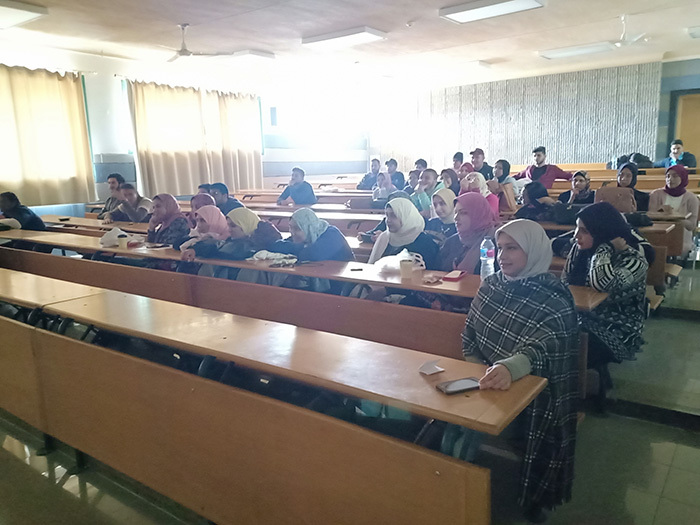 This was held from 12.30 pm to 2.30 pm- room G 613 at the Educational Building. 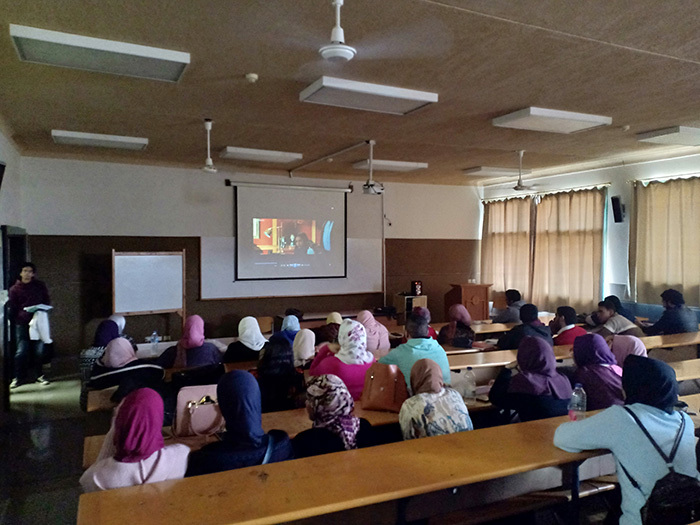 Dr. Rania Assem, the faculty student activities leader and about 50 students attended the event.